Although I rarely review children’s picture books anymore, The Great Carp Escape by Maddock and Ouano is worth an exception. Beth and her little brother Paul lived on a large lake and spent their summers on the beach, but they avoided the swampy, muddy area near the weeping willow. Once they had found a dead carp near there, a spiny, scary-looking blue fish, and they didn’t want any ugly carp nibbling at their toes. After a spring flood, when the water was slowly draining from the willow pond, Beth and Paul noticed many carp in the pond. What would happen to these ugly animals, God’s creatures just like them, when the pond dried up even more? This beautifully written story carries deeper meanings, subtly reminding the reader that worth depends on being God’s creature, not on beauty or popularity. On that basis it points out that humans are to care for the world and the creatures in it. This allegory also quietly presents the gospel, in both words and pictures, to those able to see it. Unfortunately the location of the weeping willow pond is not illustrated clearly and some of the pictures contradict each other and the story. This may bother observant children but could also begin a good discussion. 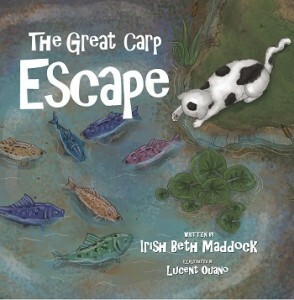 I recommend The Great Carp Escape for preschool and early elementary children. This cheerful picture book has all the elements of a good story: water, nature, fear, a problem, a solution, community, overcoming fear, and many layers of meaning. I hope Irish Beth Maddock will continue to write for children. Read the story behind this award winning book. 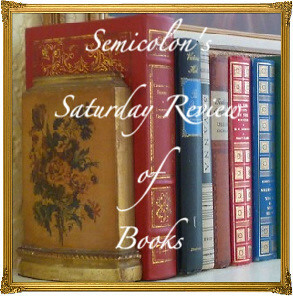 This review is linked to Saturday Reviews, Booknificent Thursdays, Literacy Musings Monday, and The Book Nook. For more encouragement, visit Raising Homemakers, Titus 2 Tuesday, R&R Wednesdays. Disclosure: I received a copy of this book from Graf-Martin Communications and Word Alive Press for the purpose of this review. All my opinions are my own, and I am not compensated for sharing them. 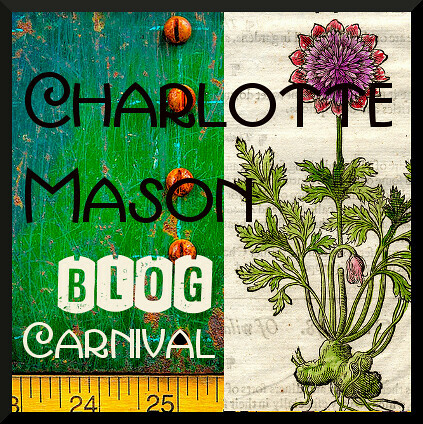 Posted in: God's Wonderful World, Nature Study, Reviews, Reviews: Children's Fiction, Reviews: Picture Books.